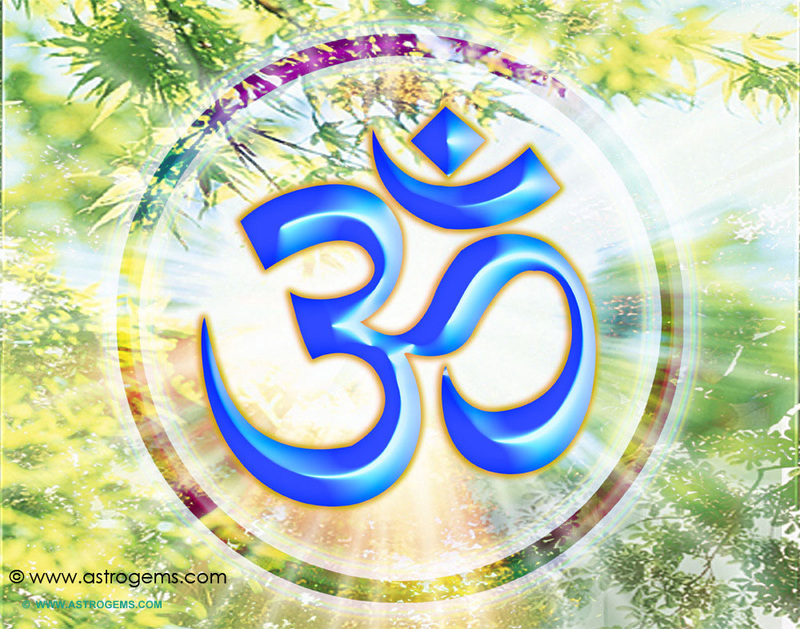 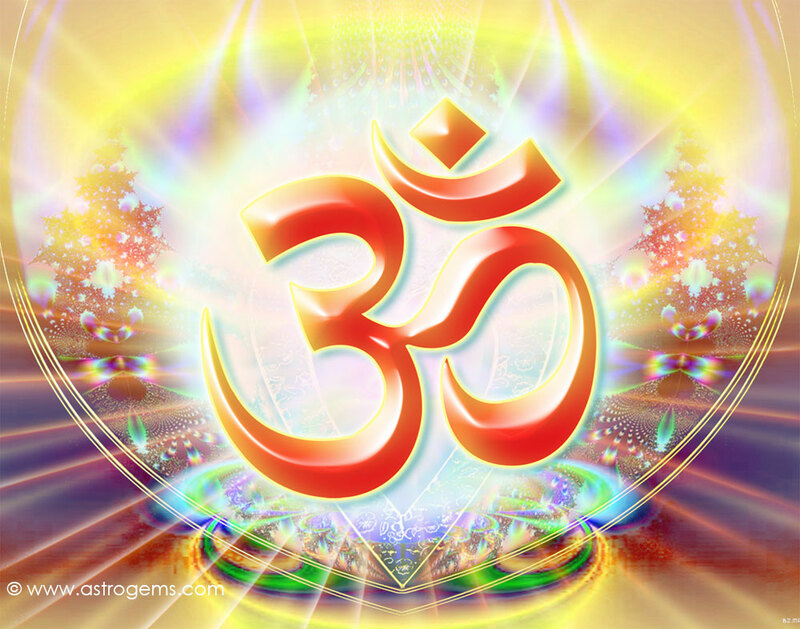 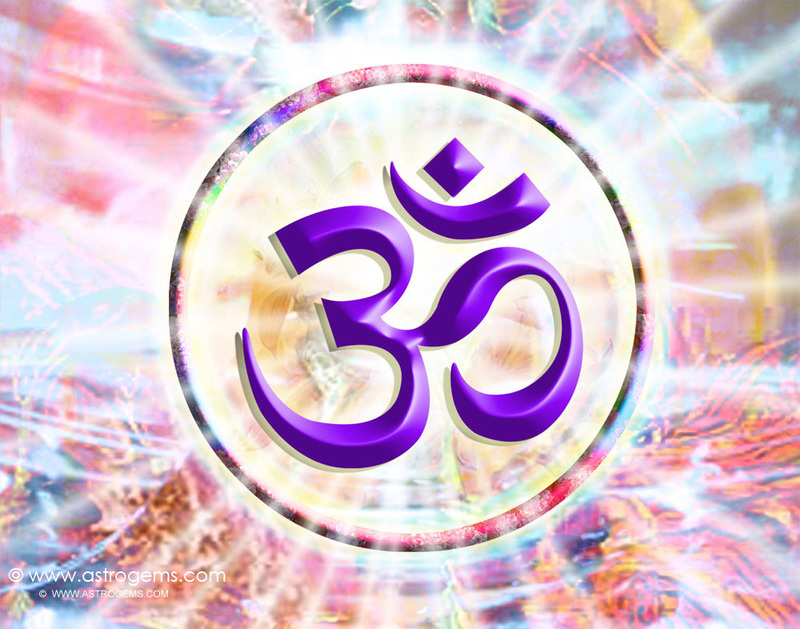 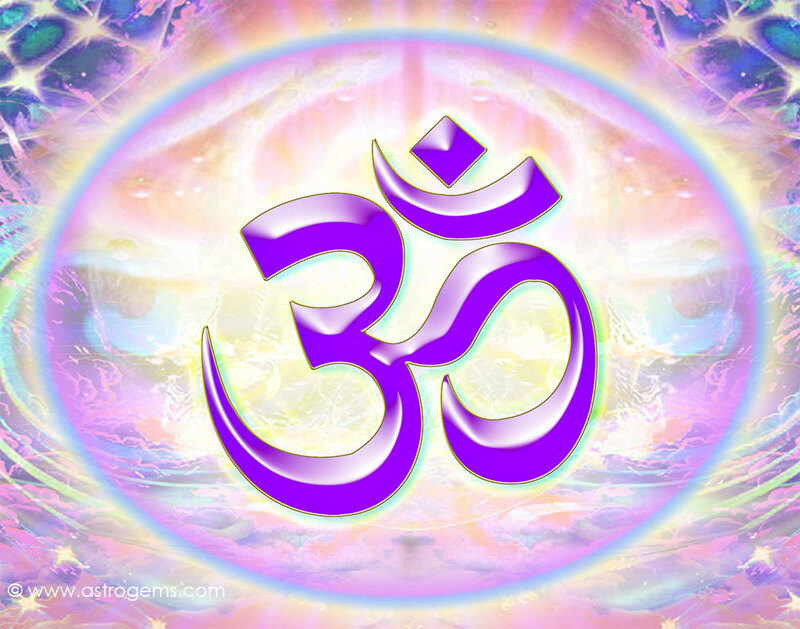 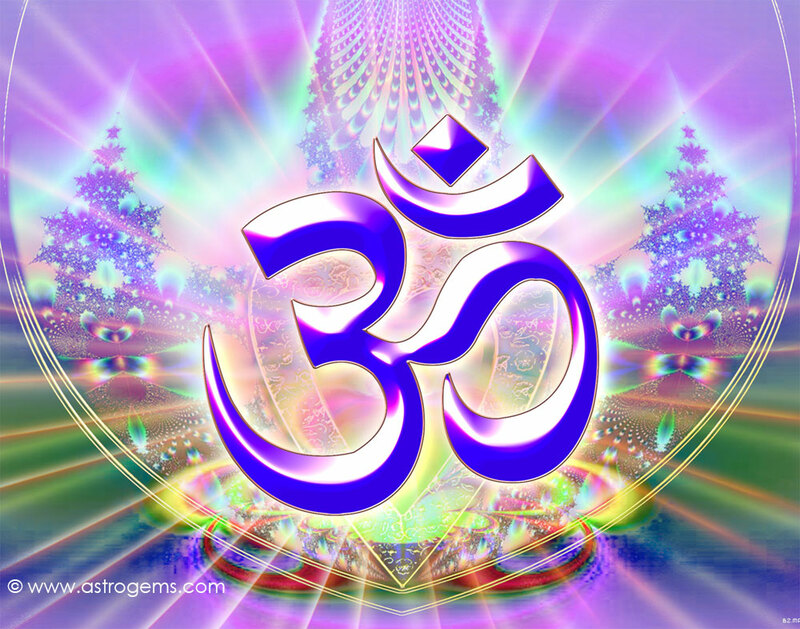 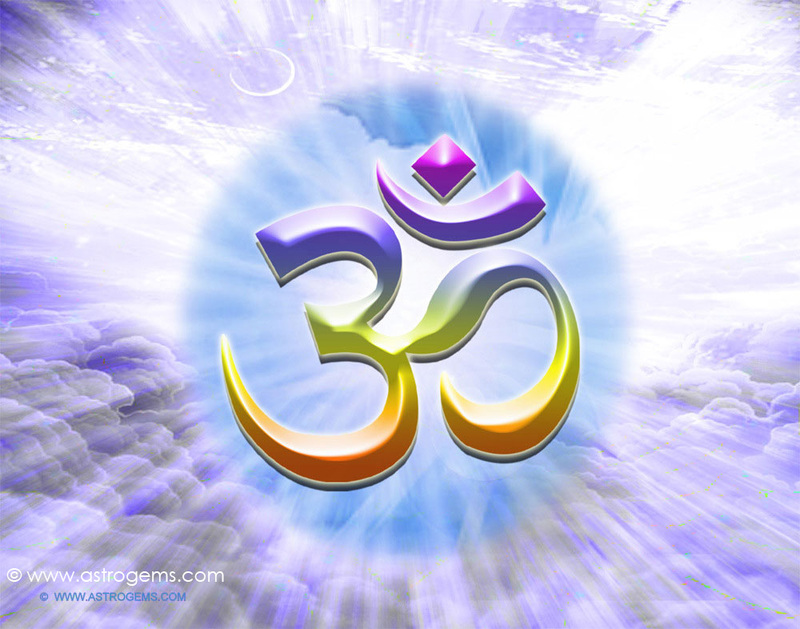 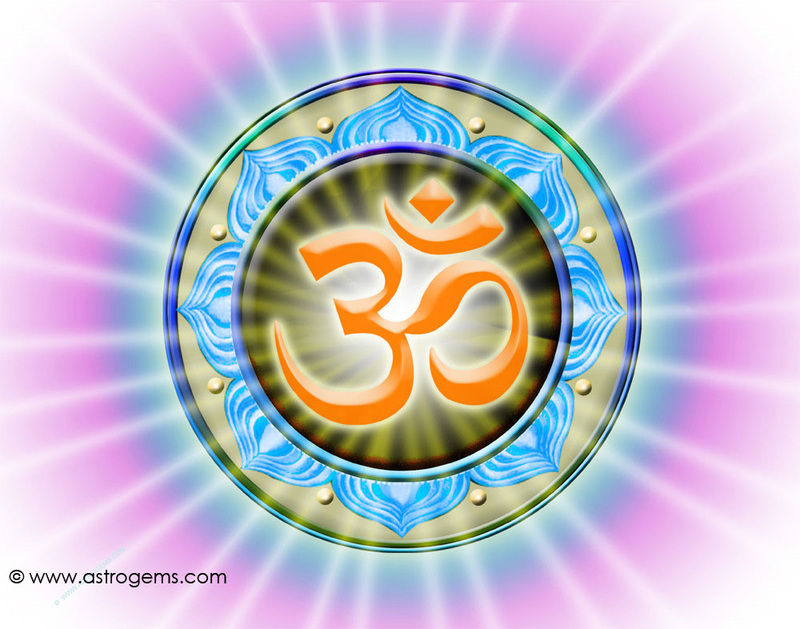 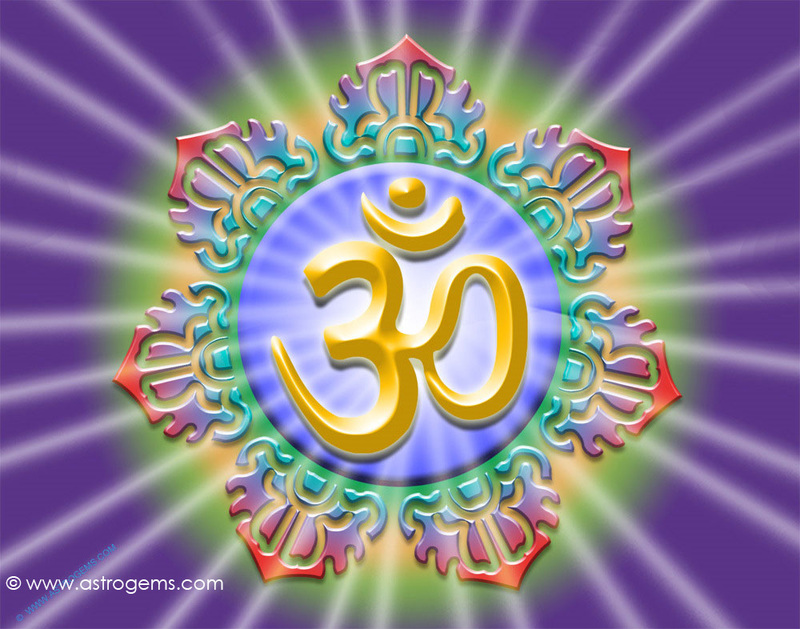 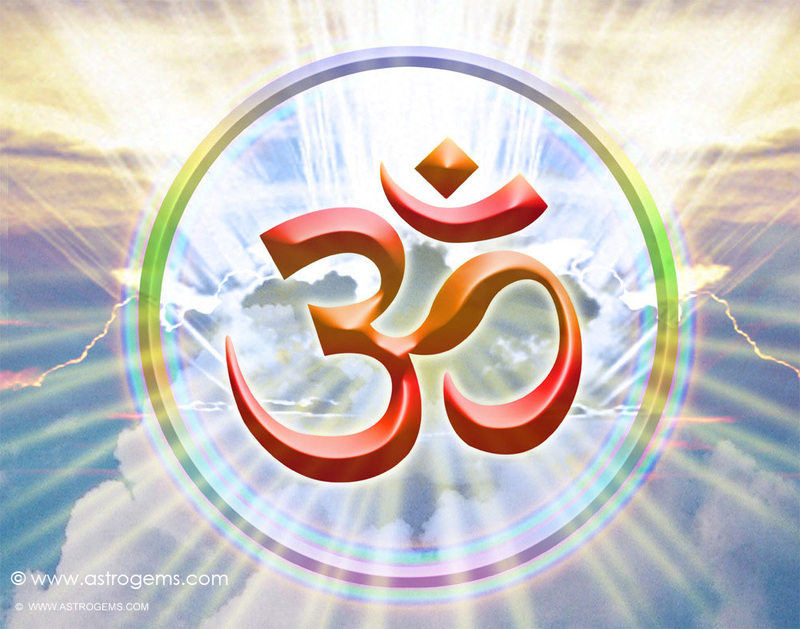 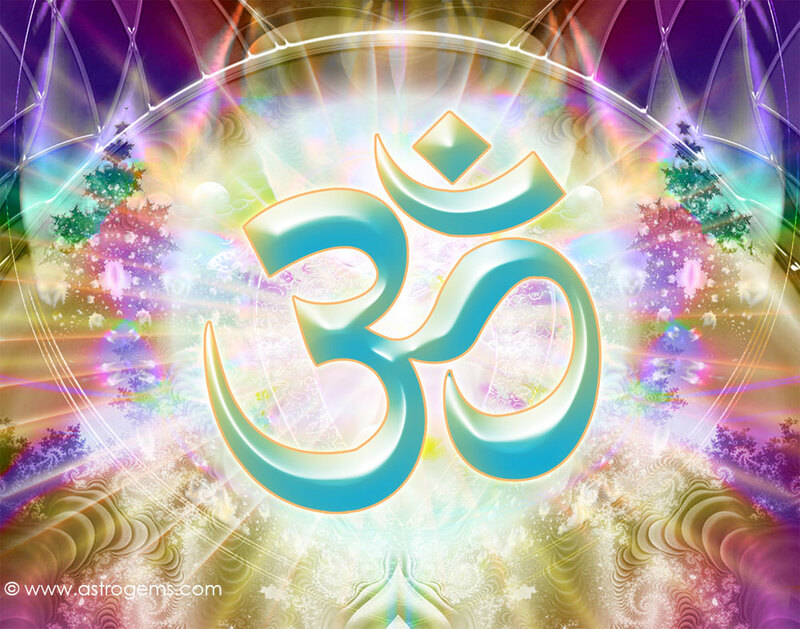 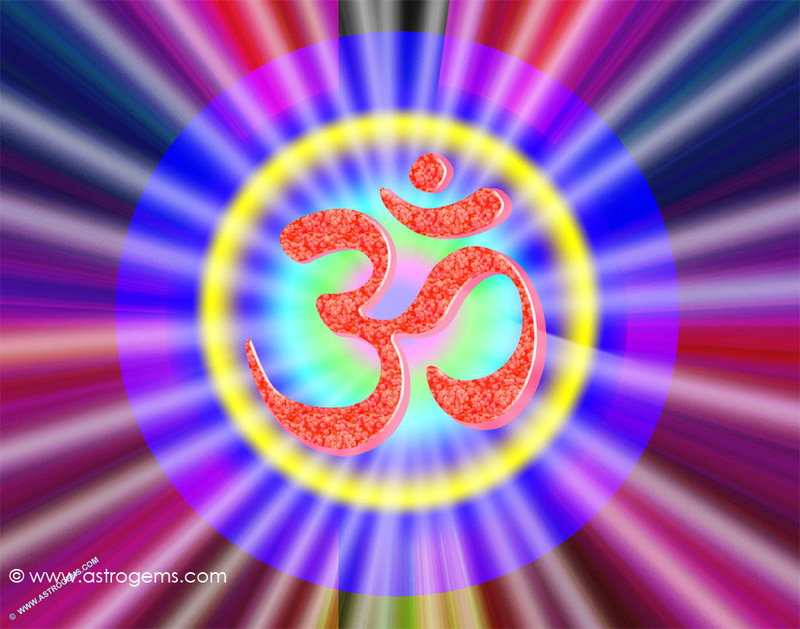 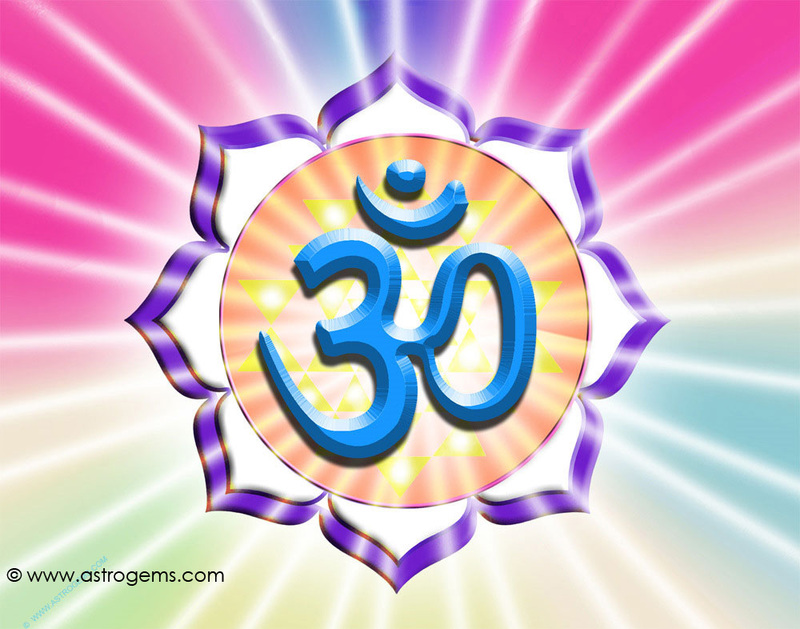 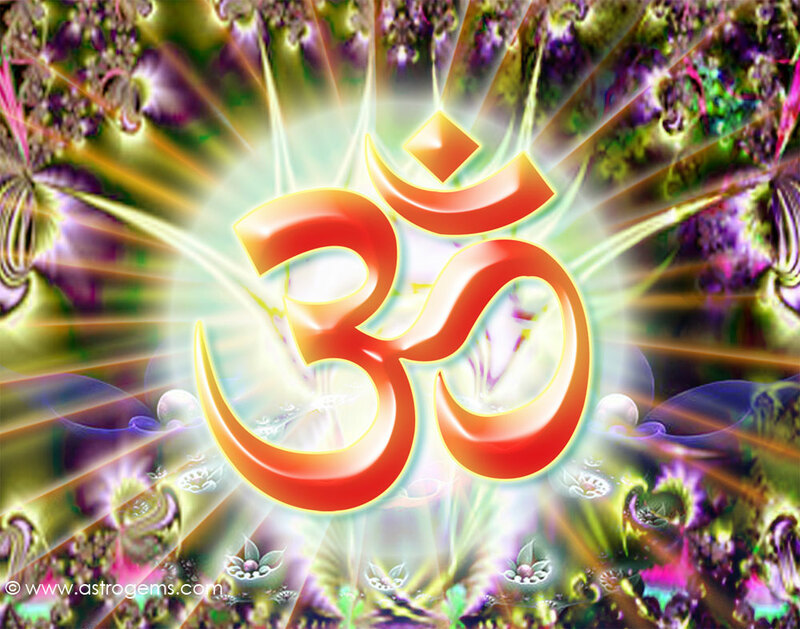 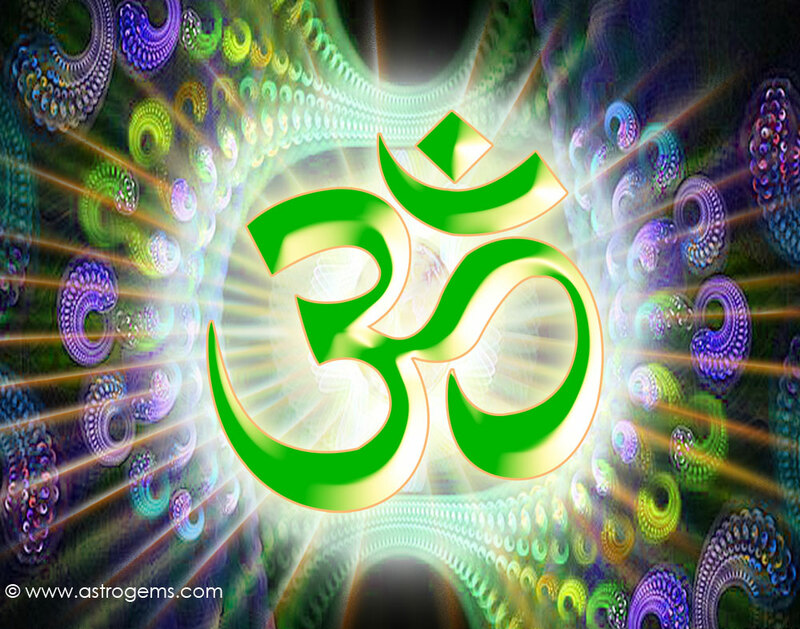 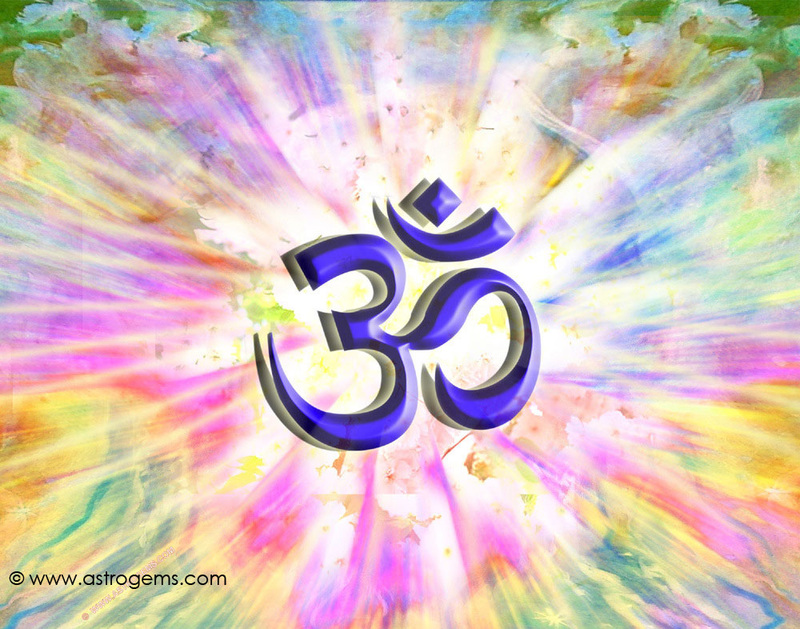 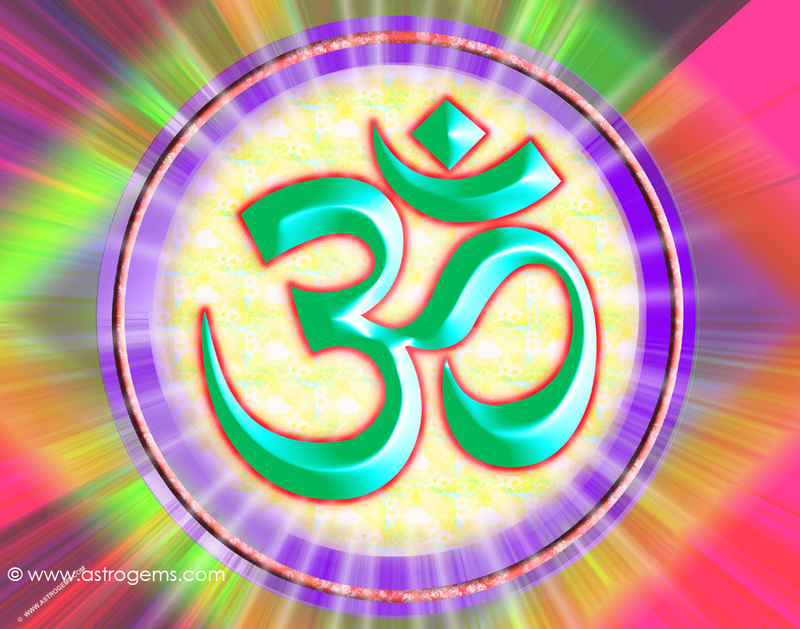 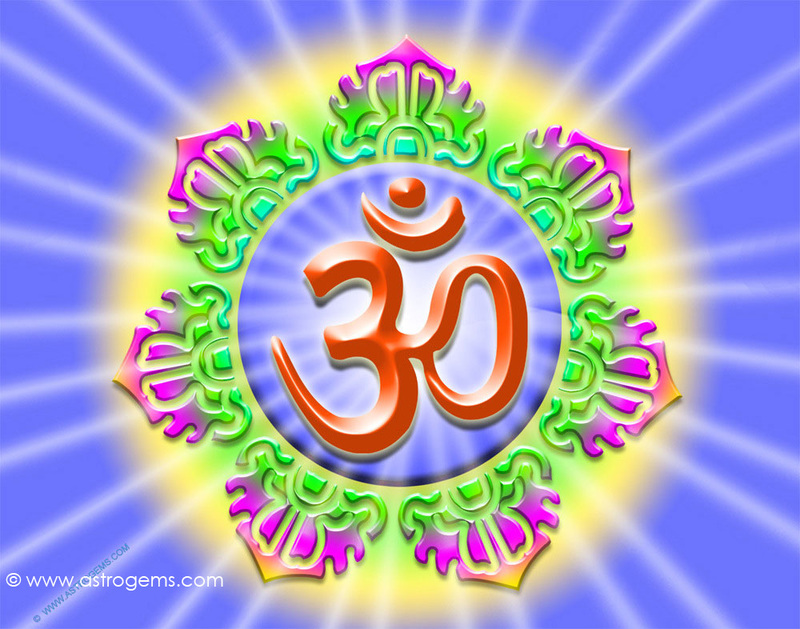 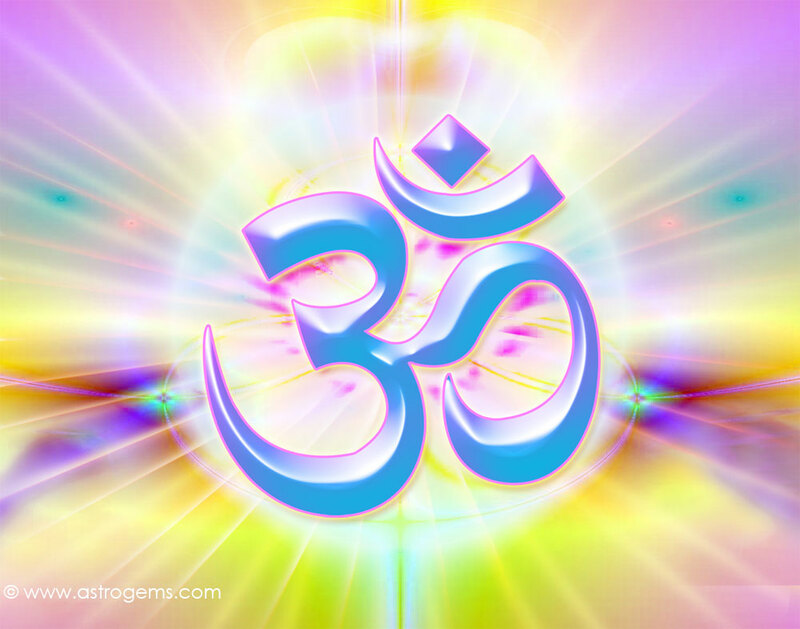 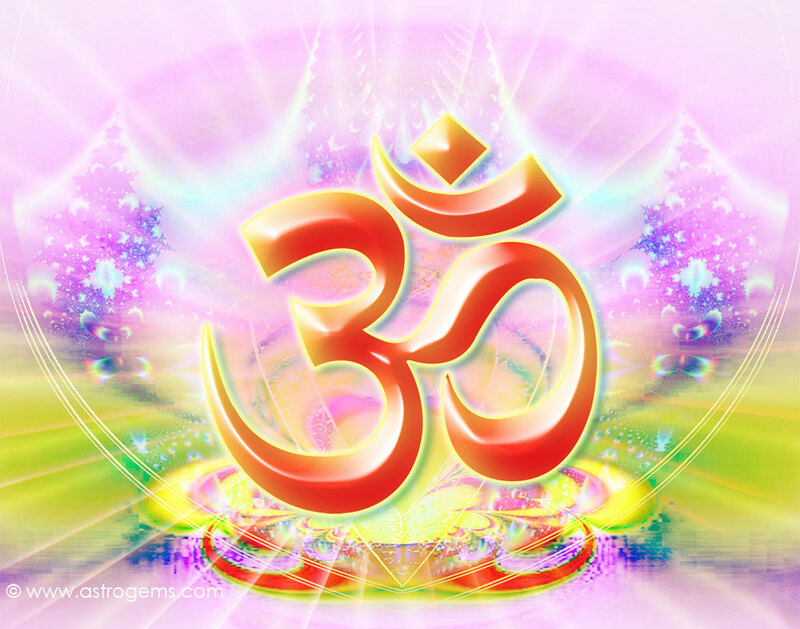 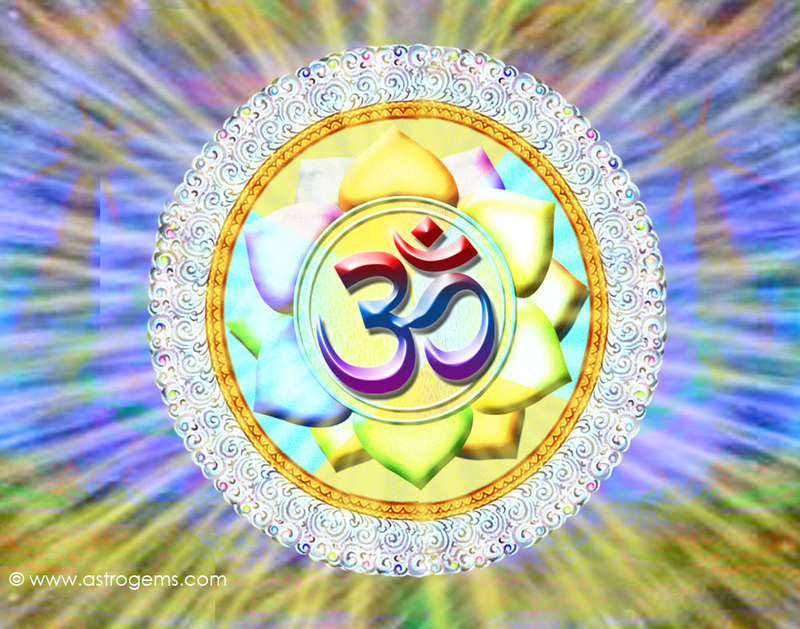 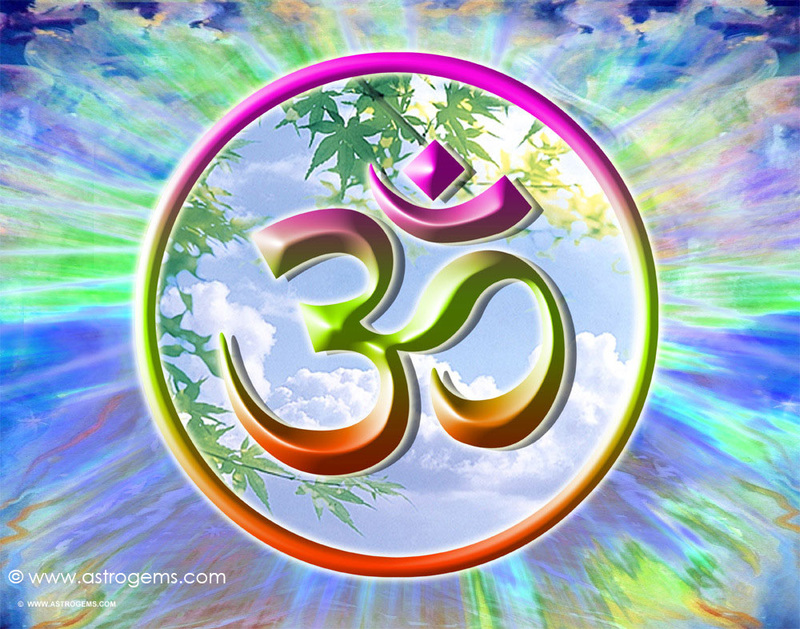 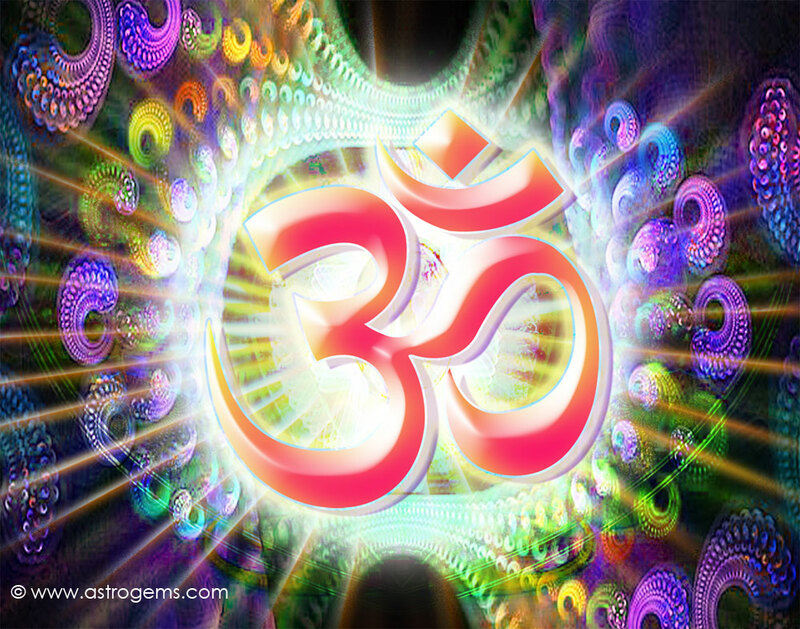 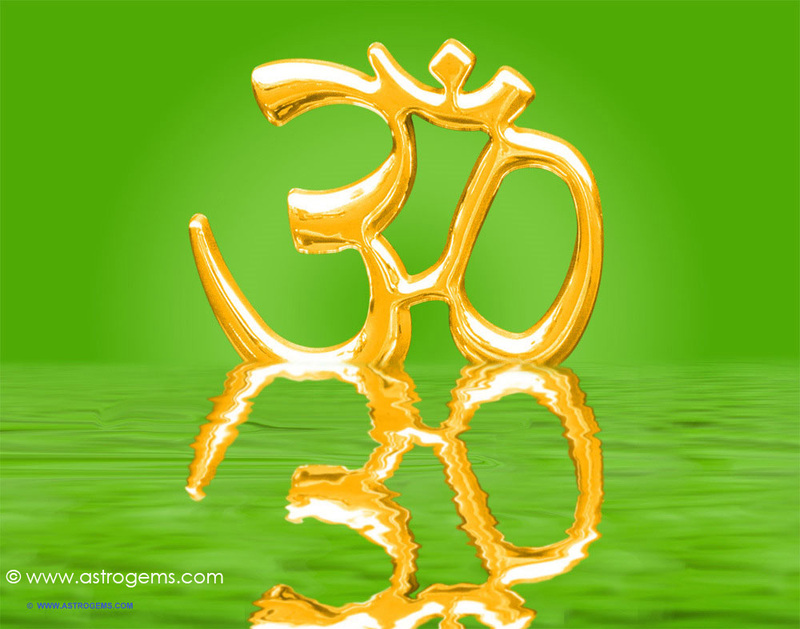 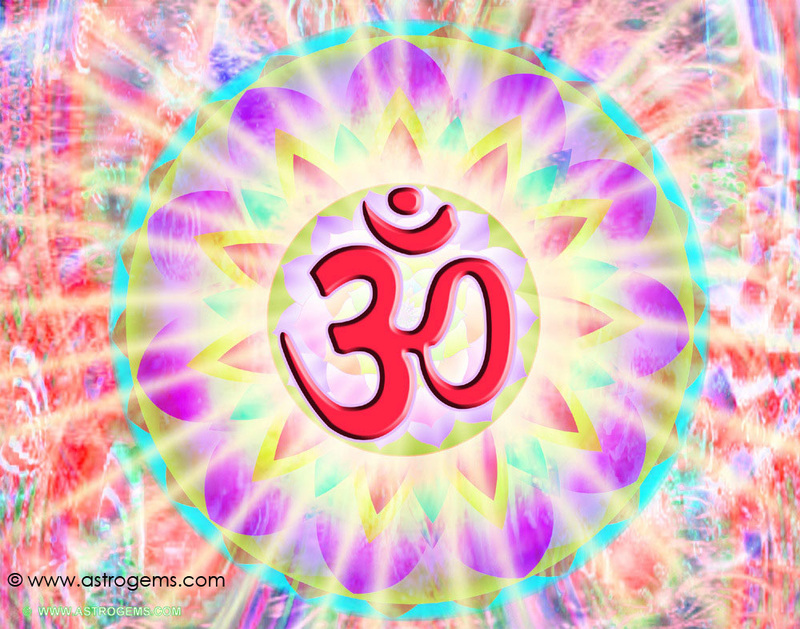 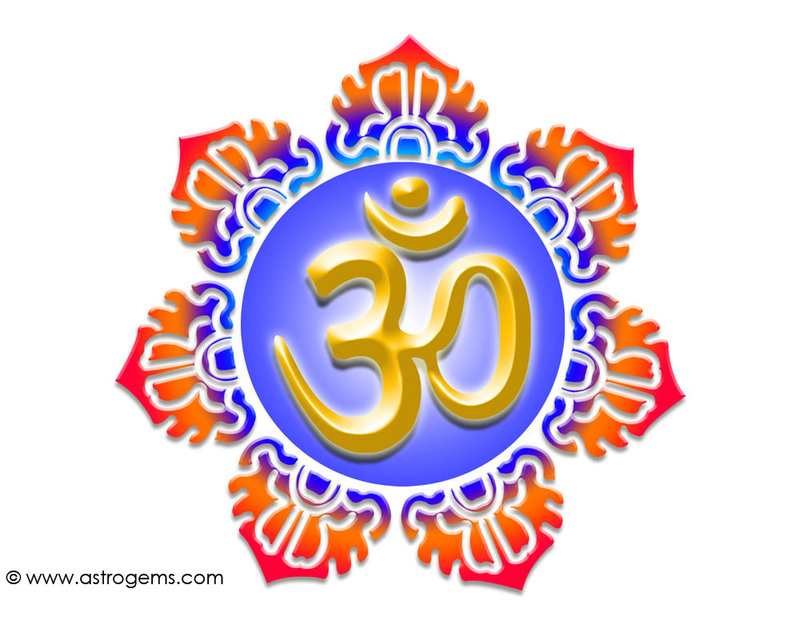 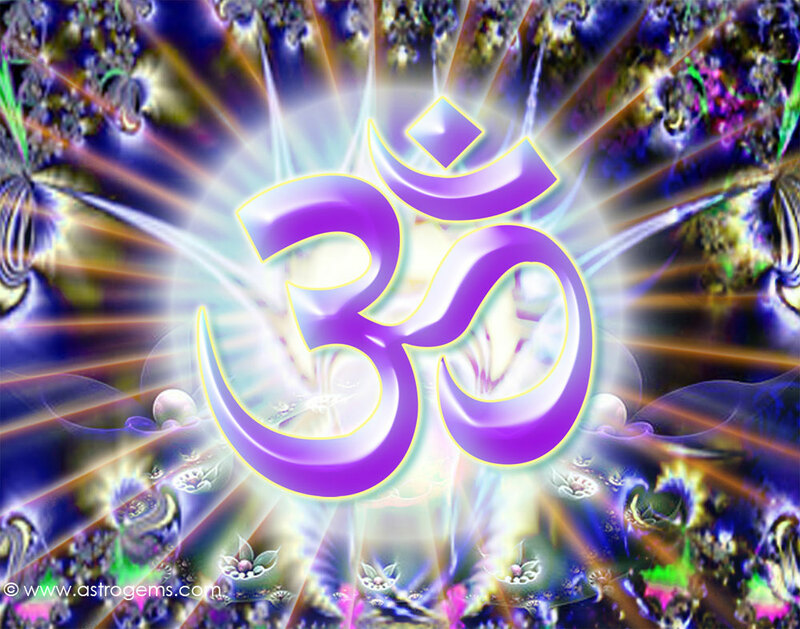 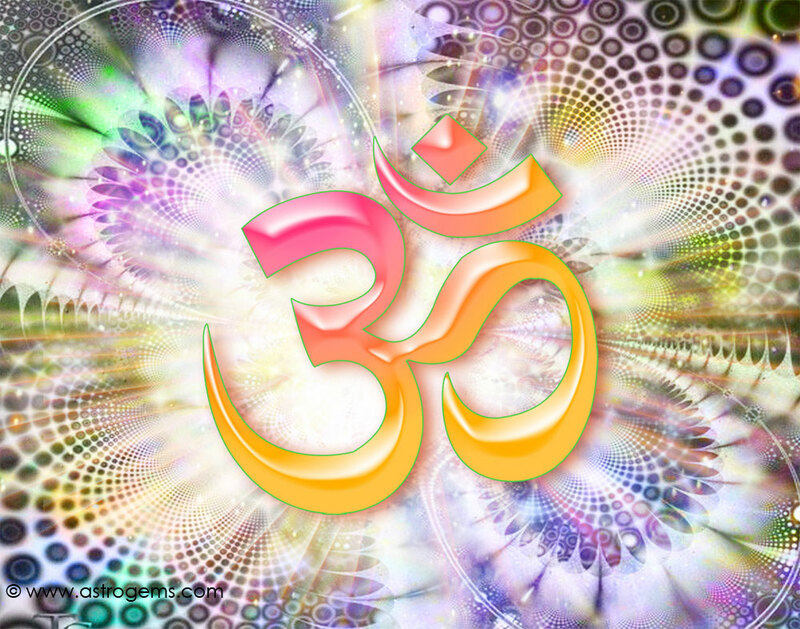 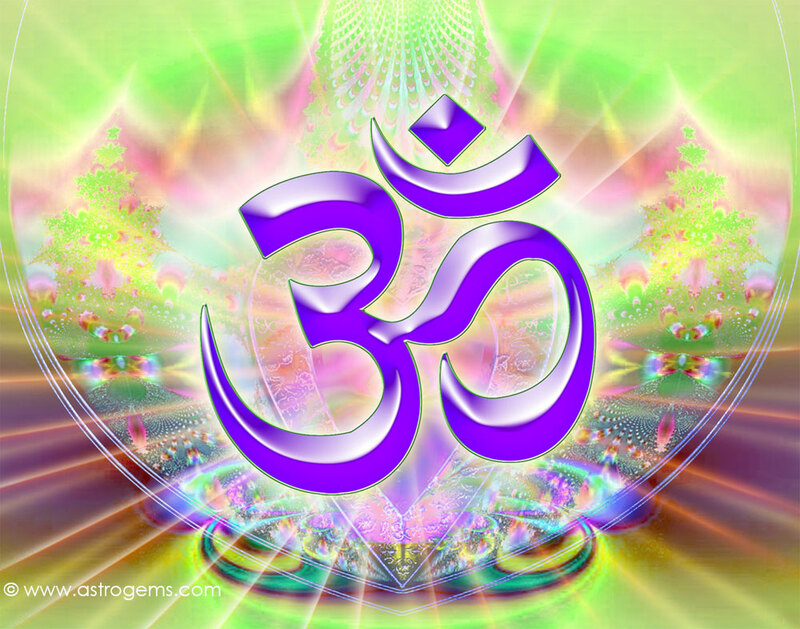 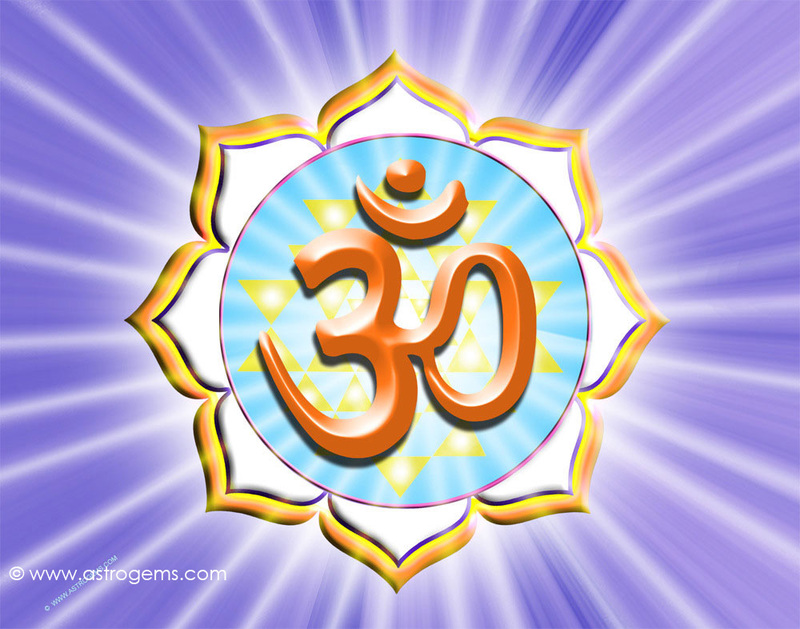 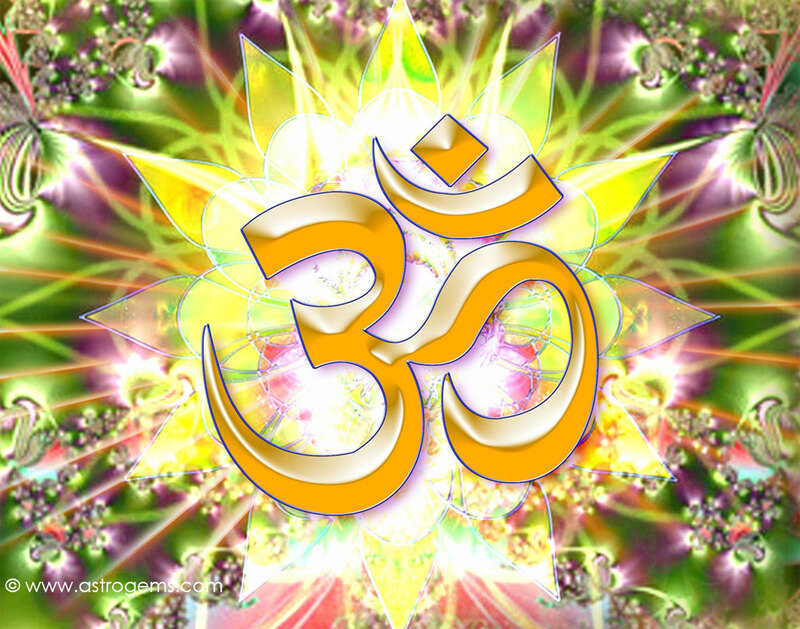 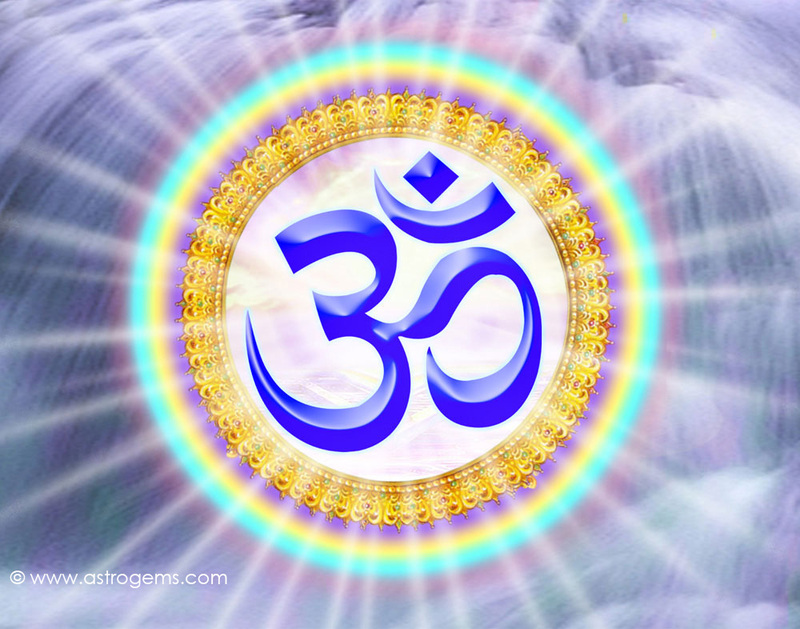 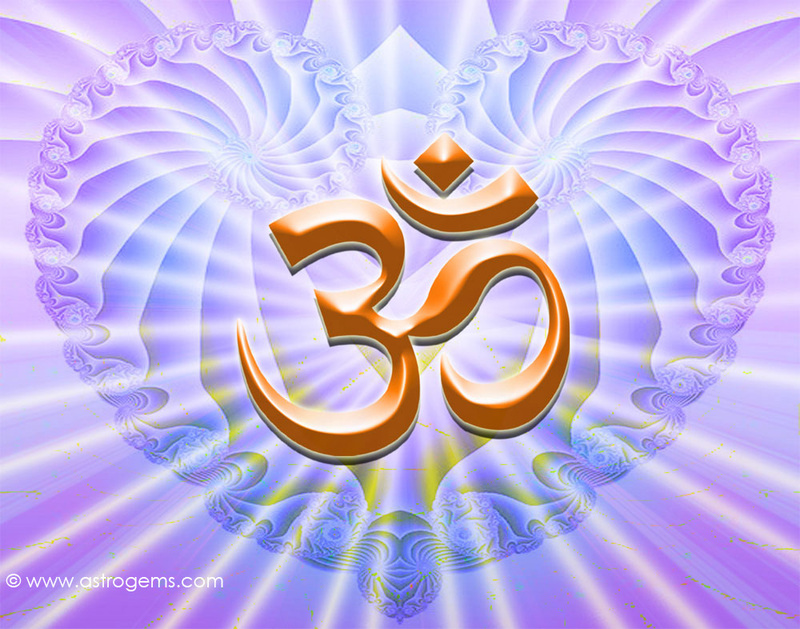 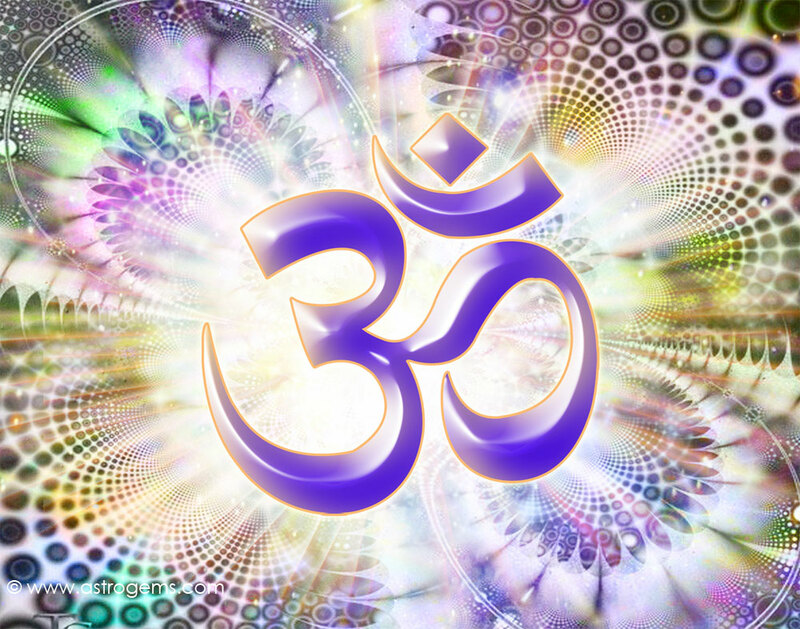 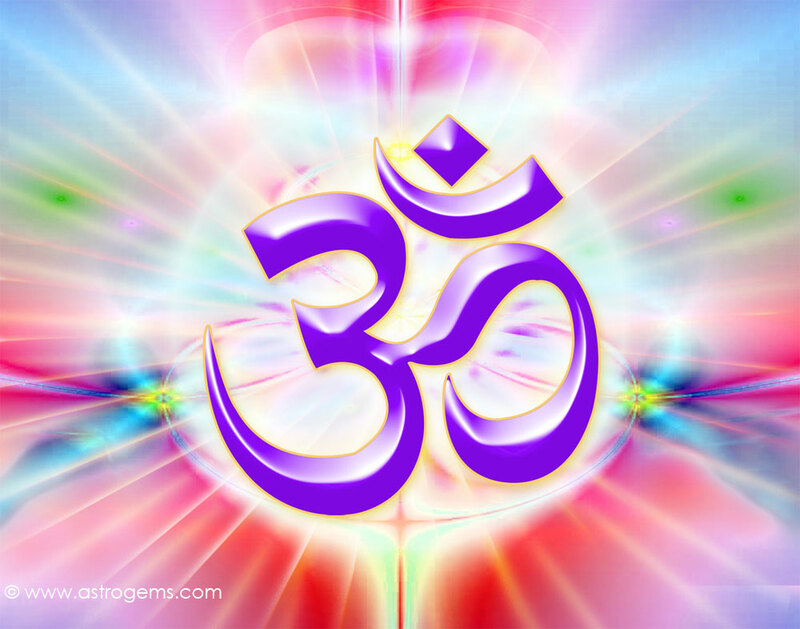 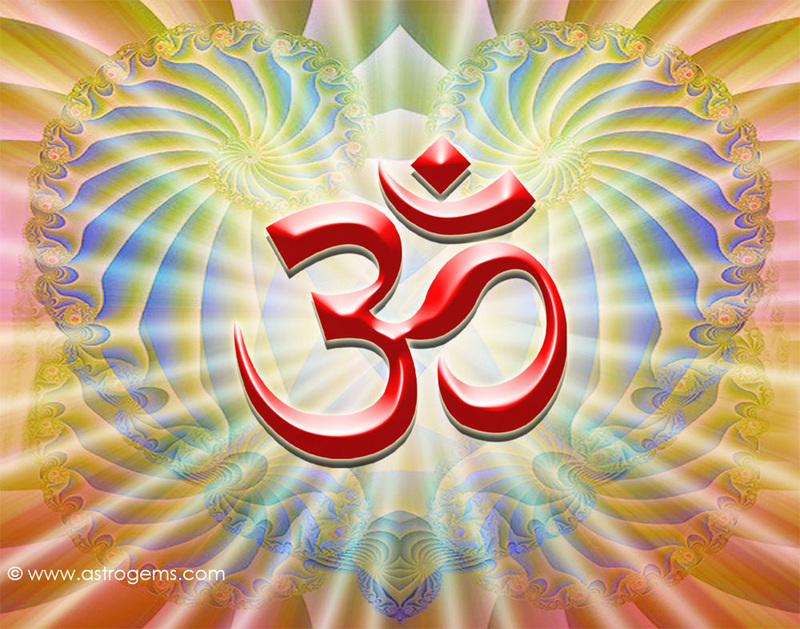 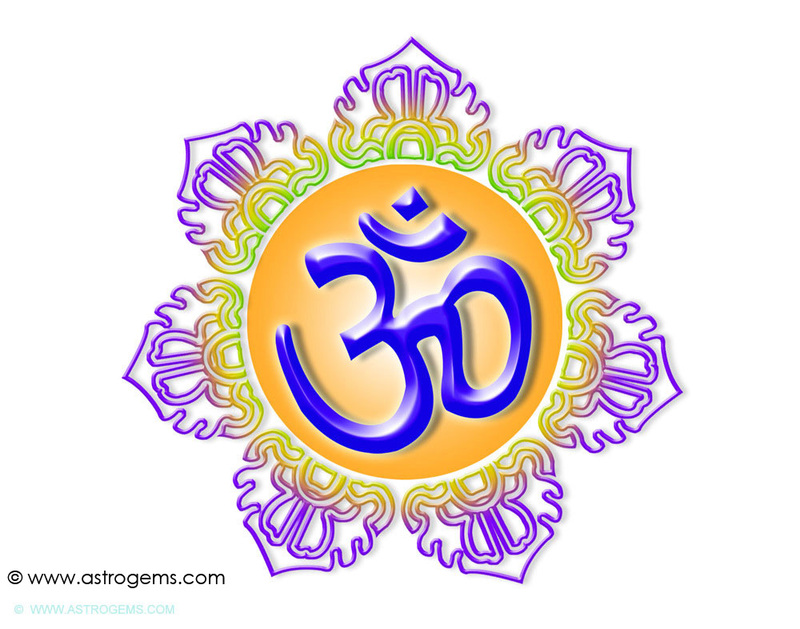 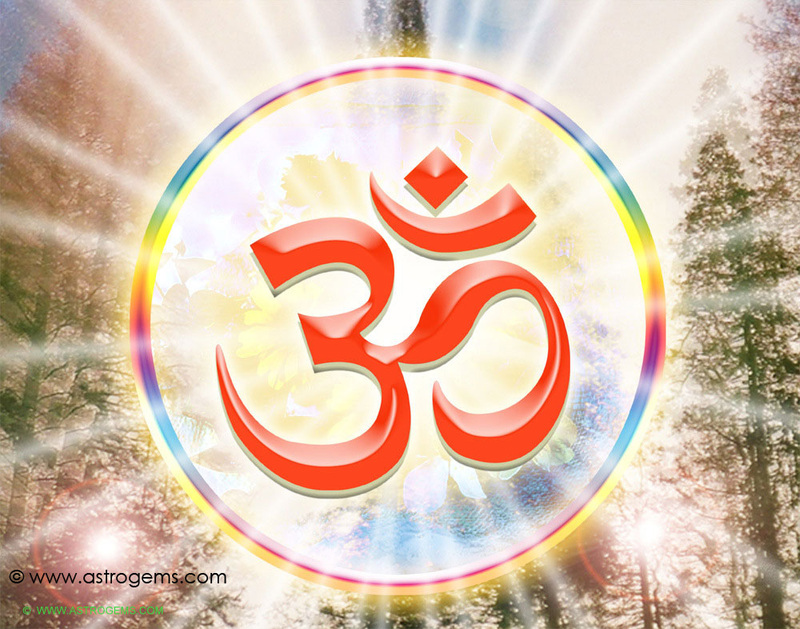 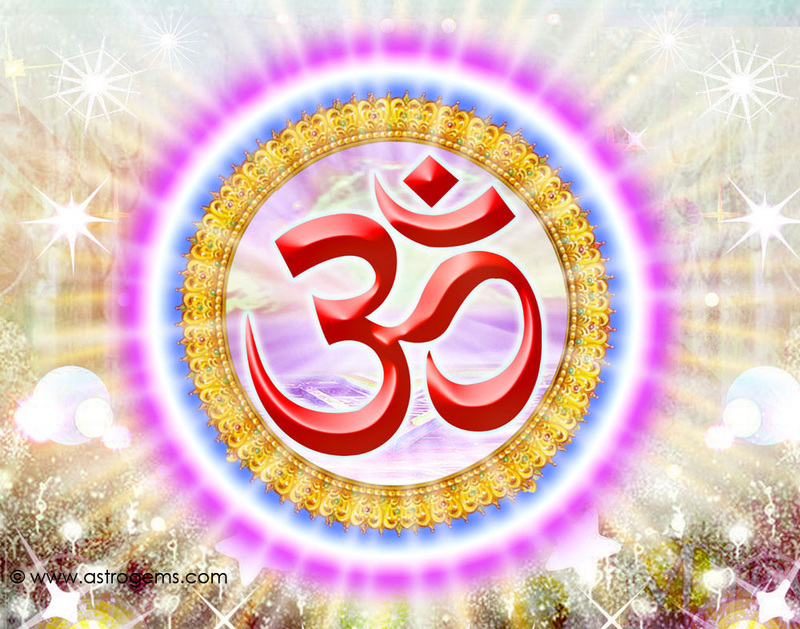 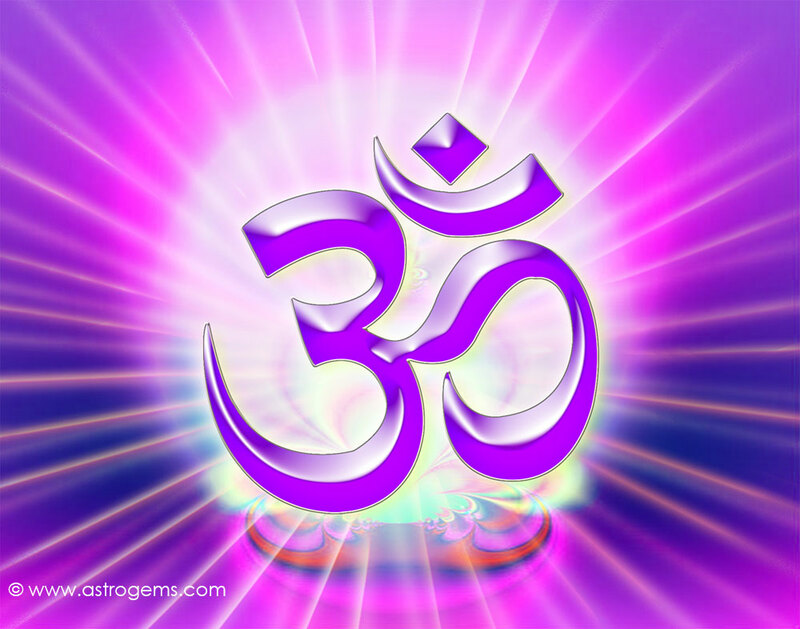 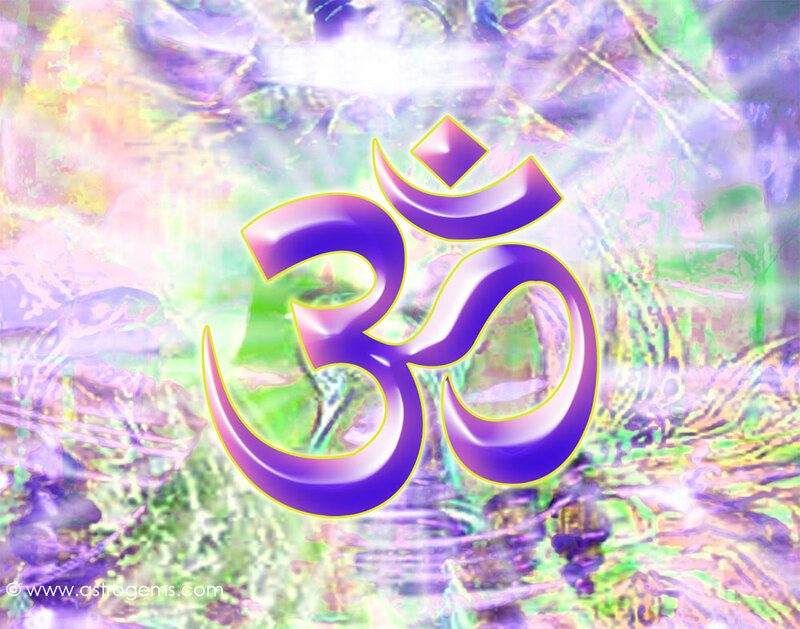 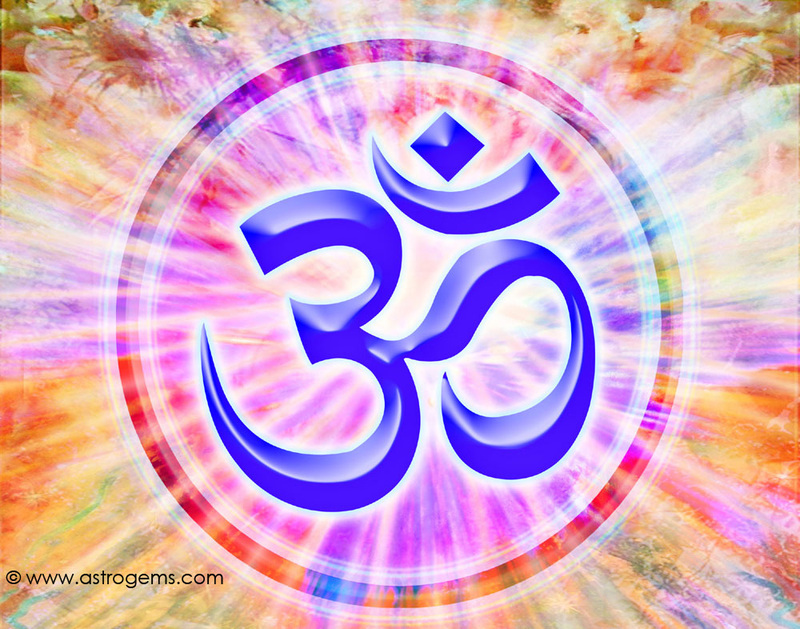 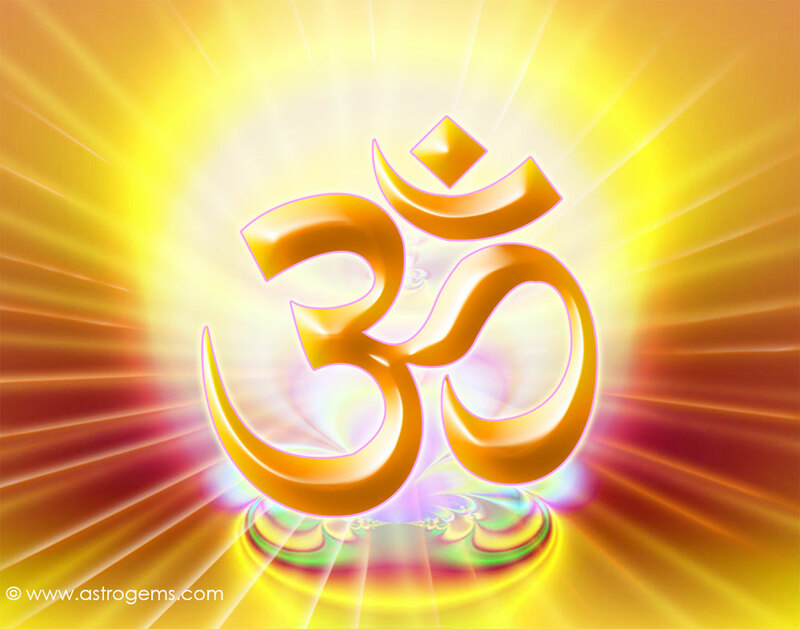 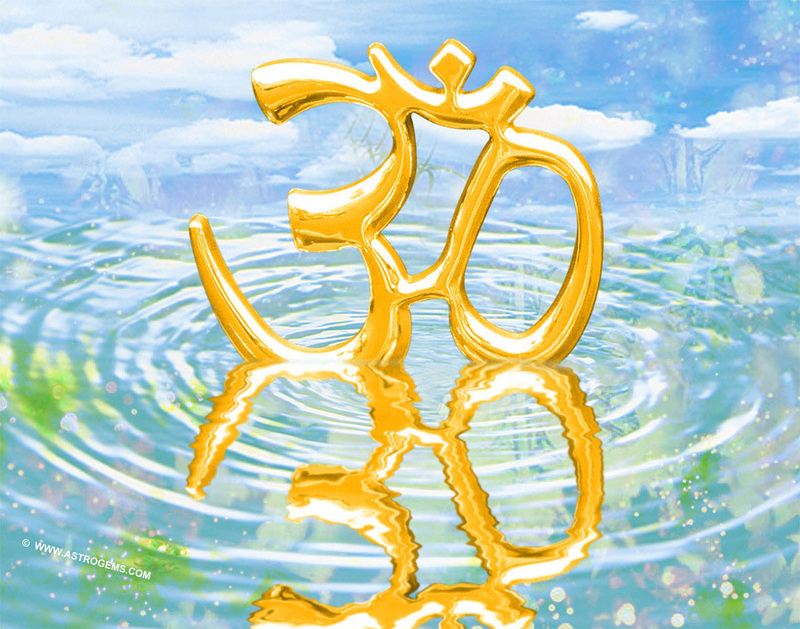 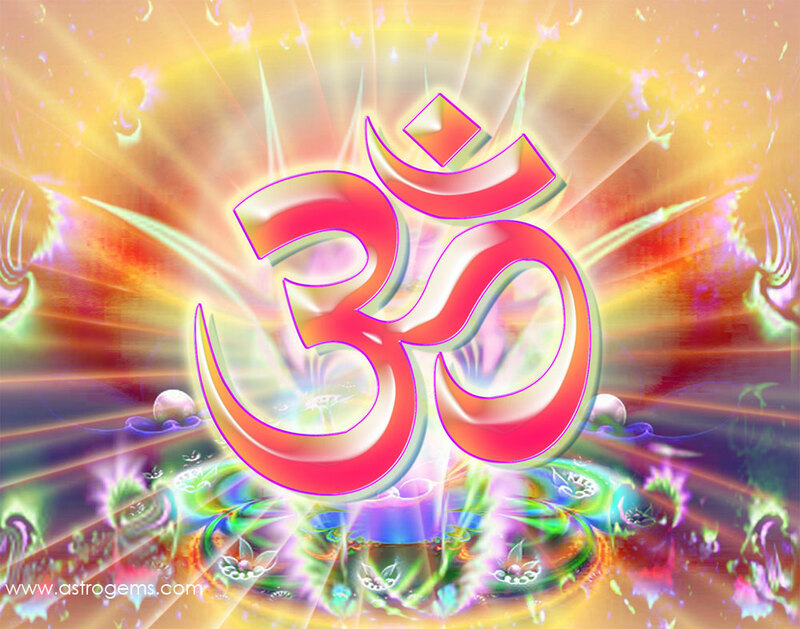 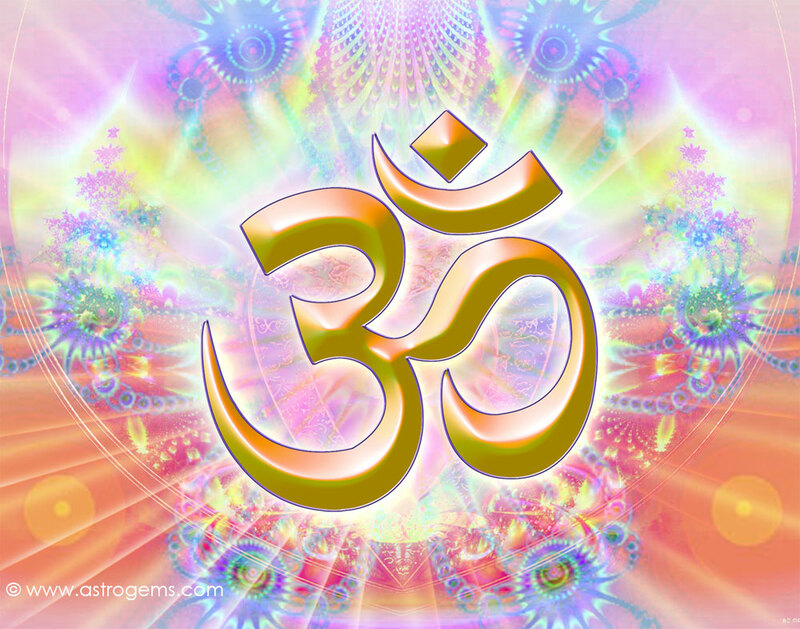 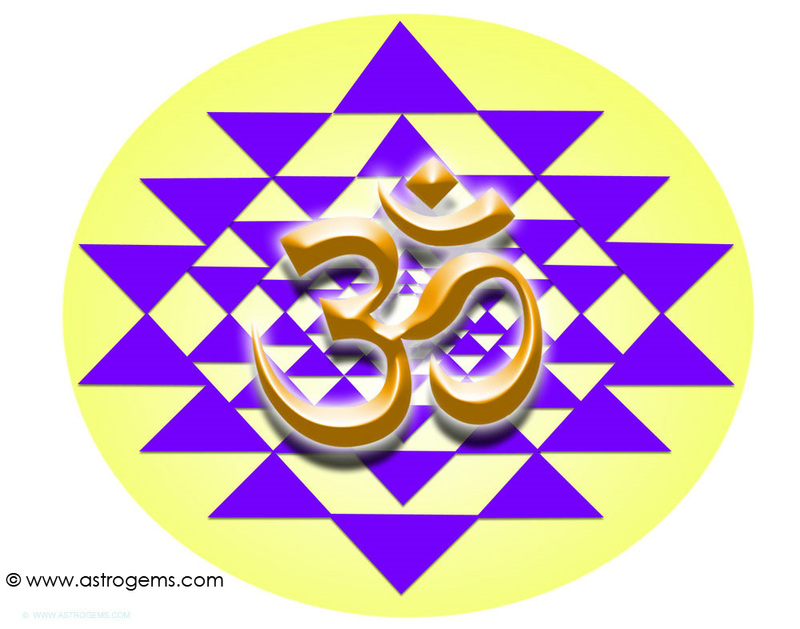 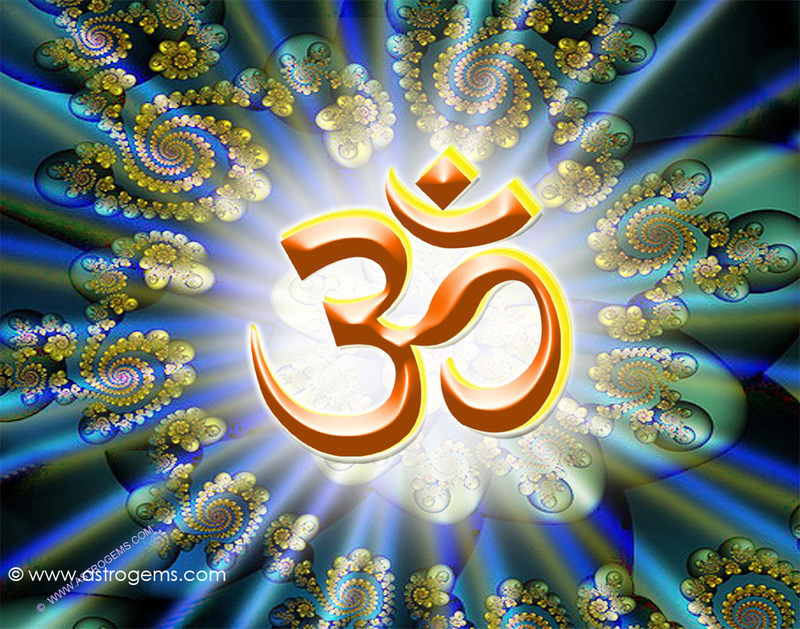 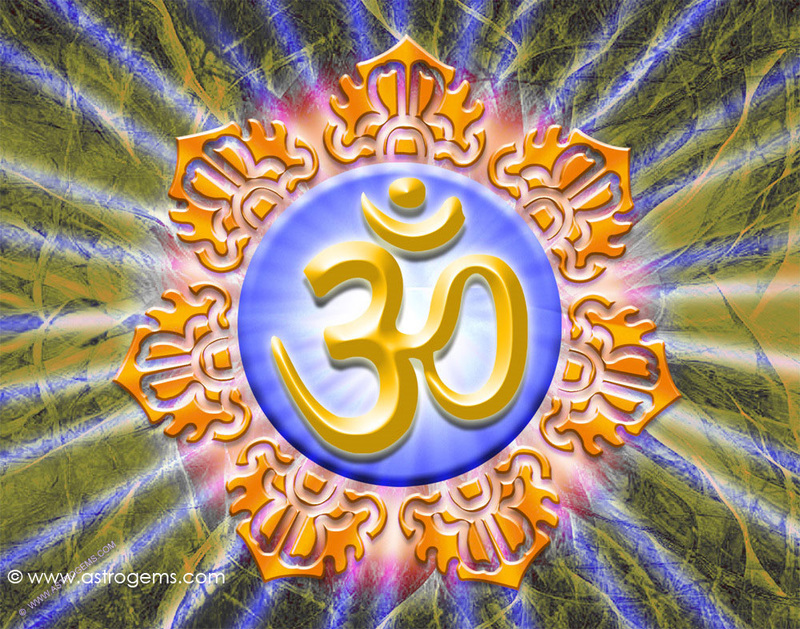 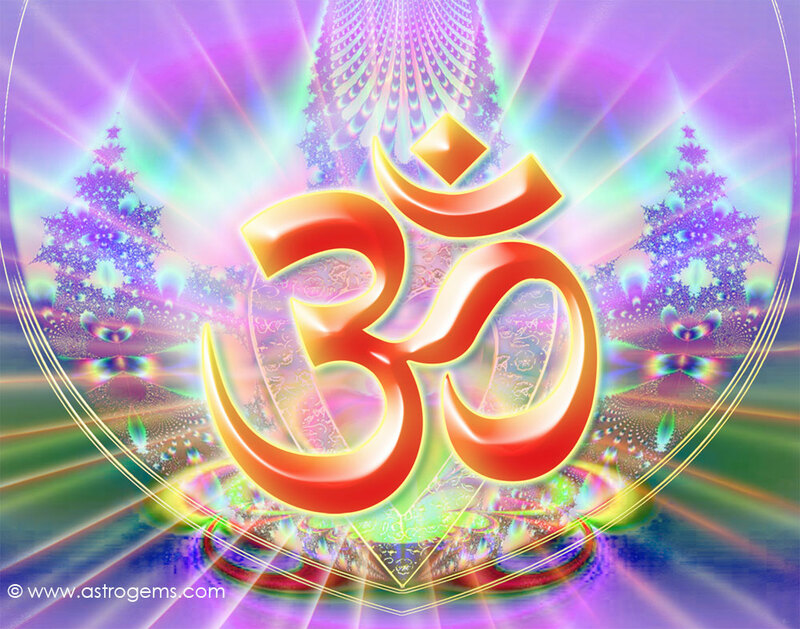 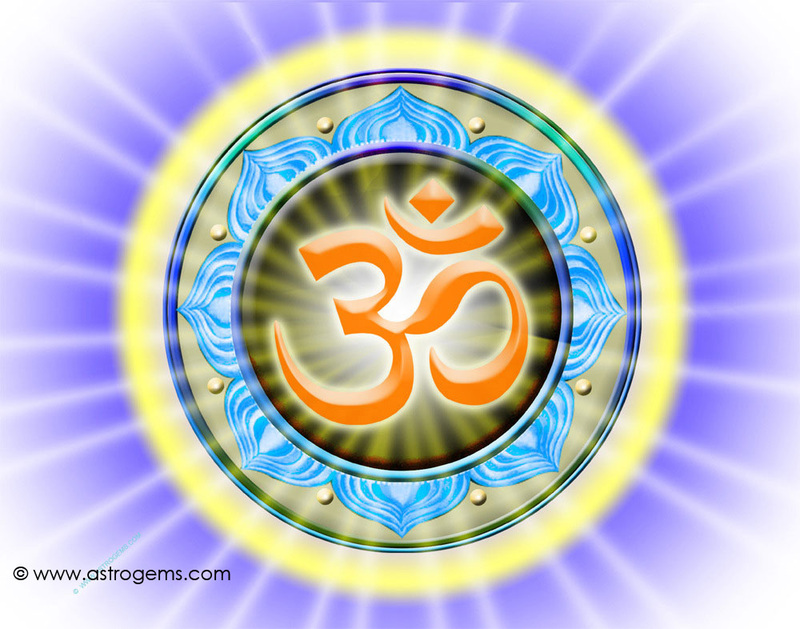 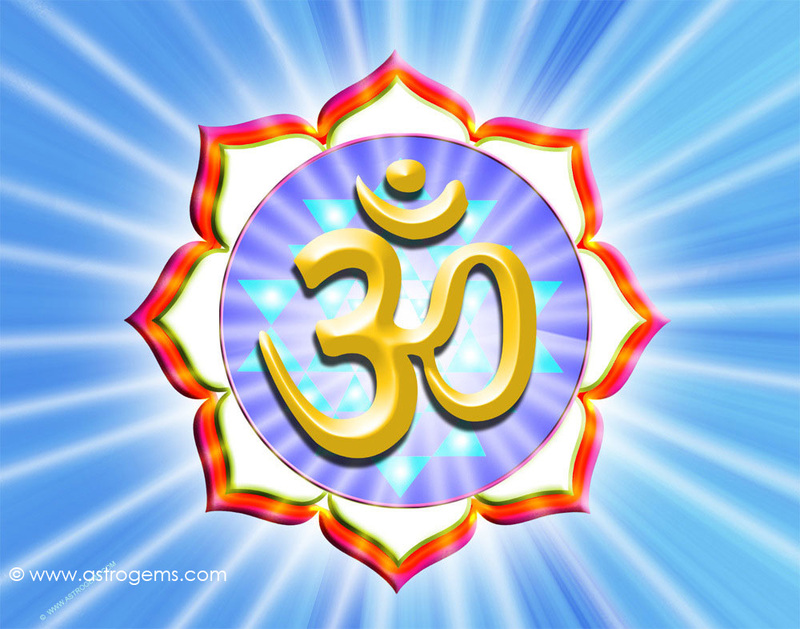 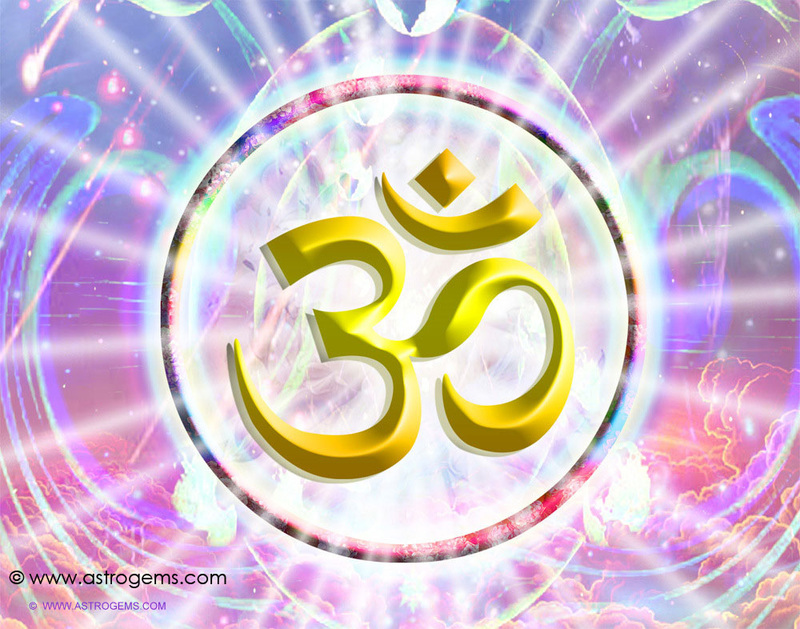 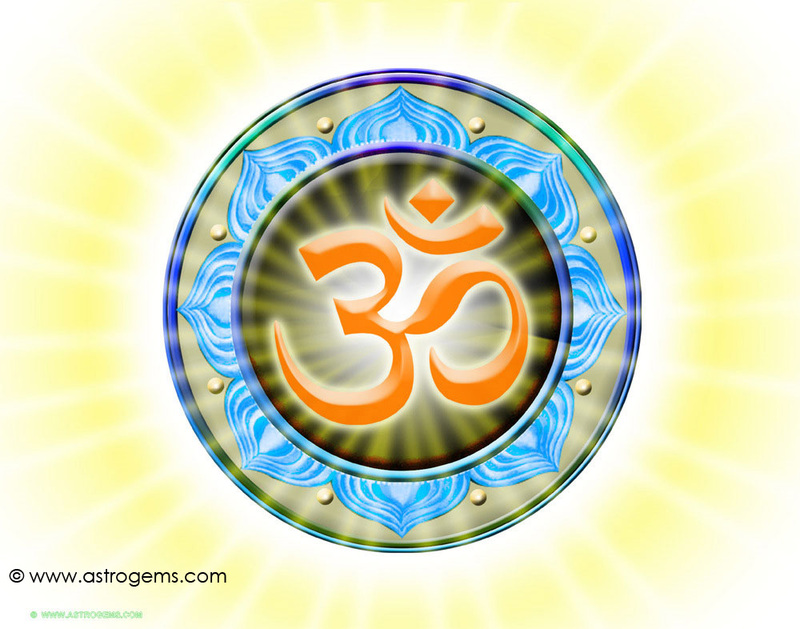 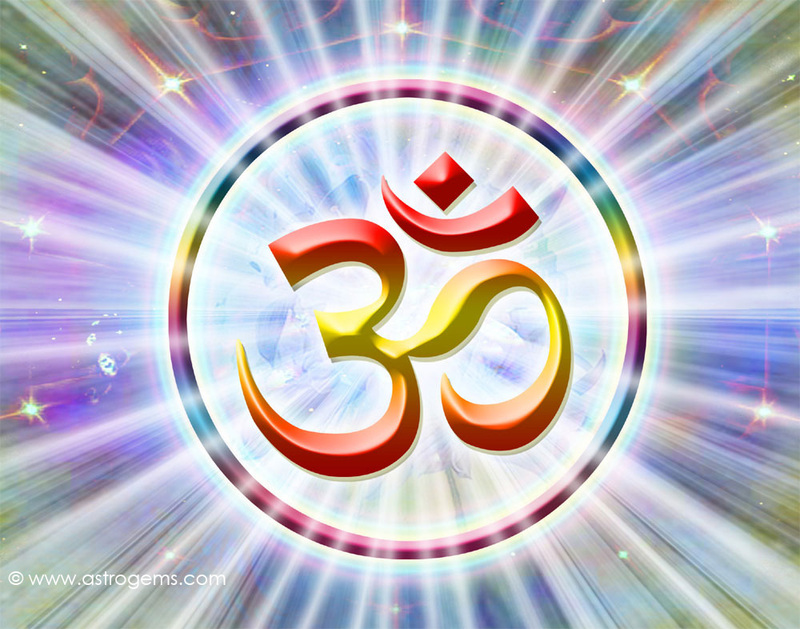 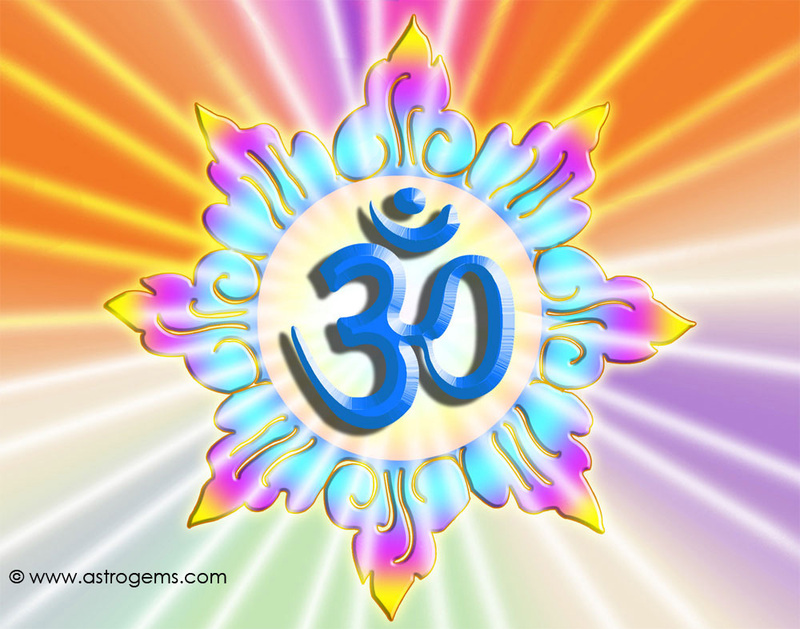 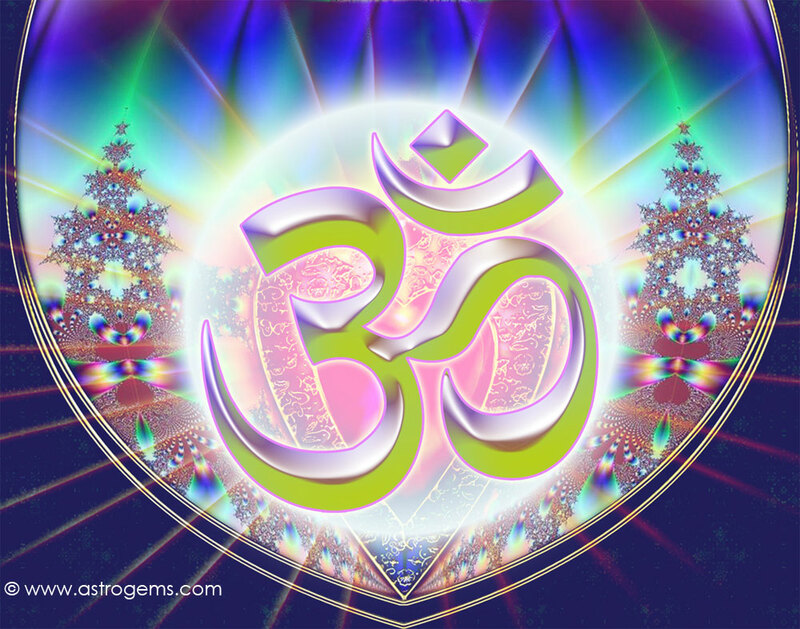 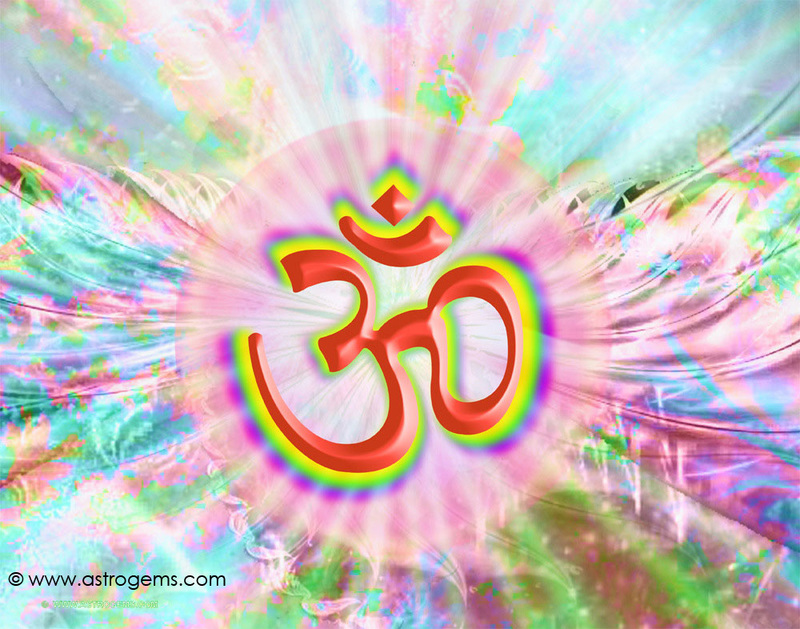 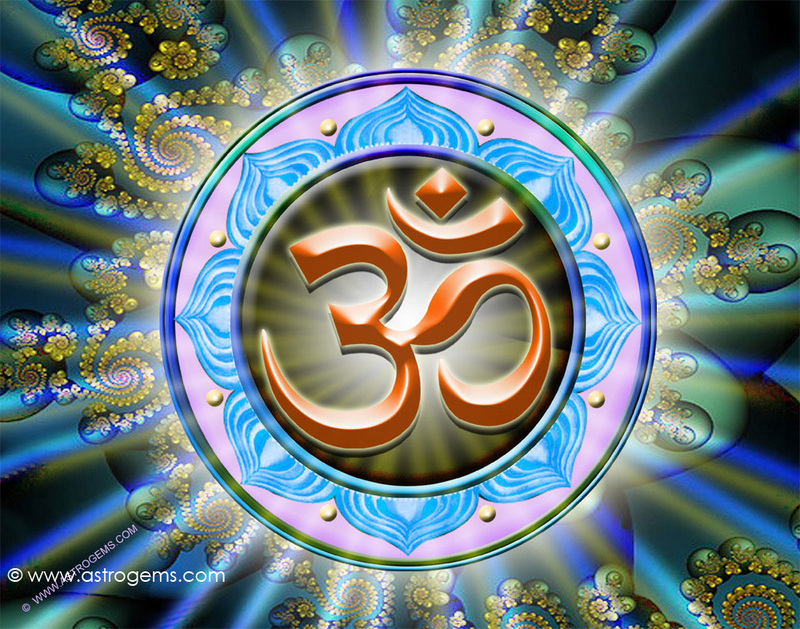 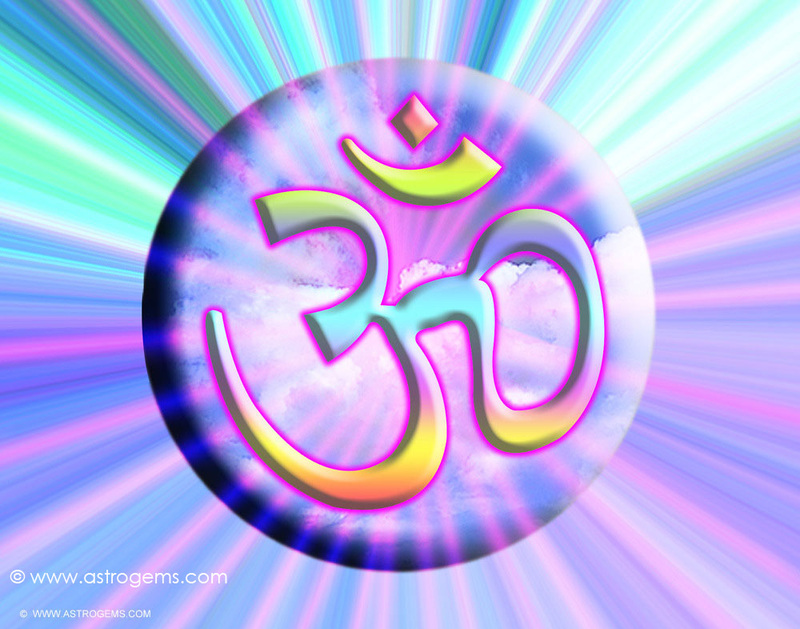 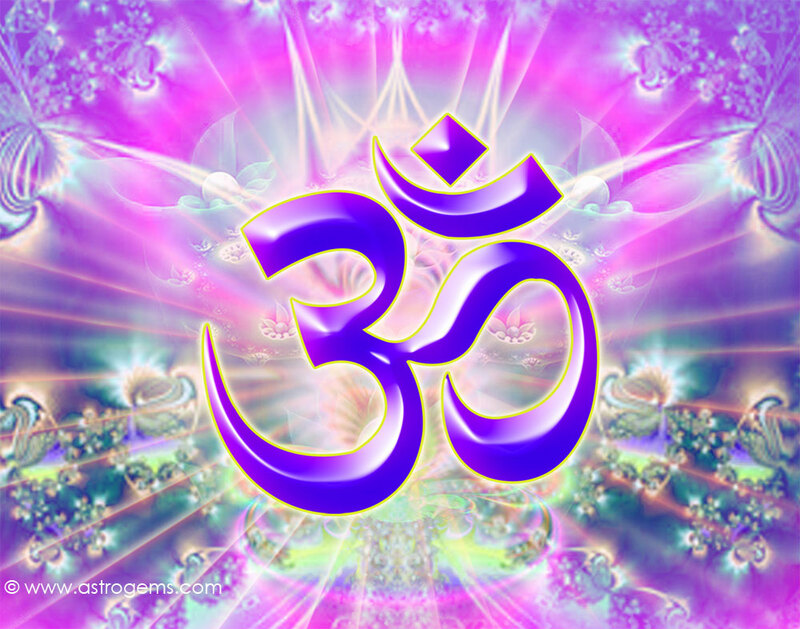 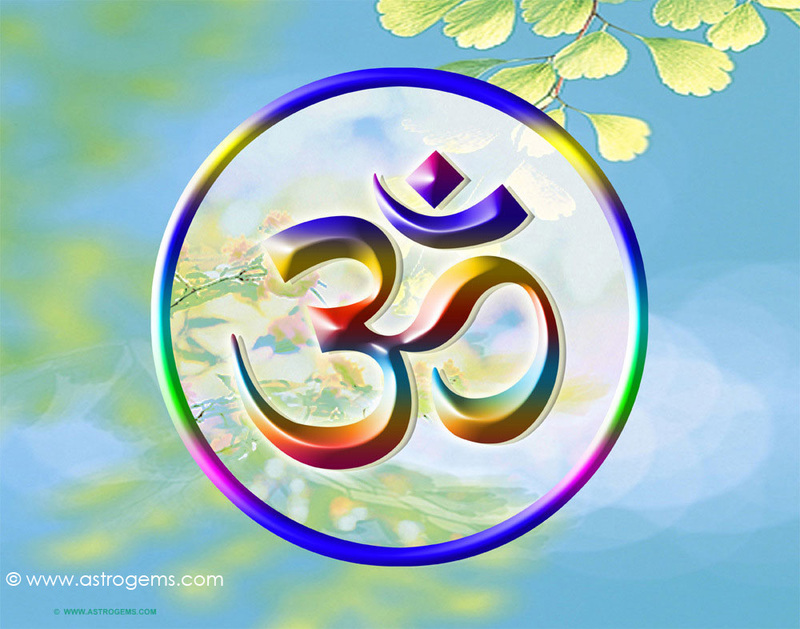 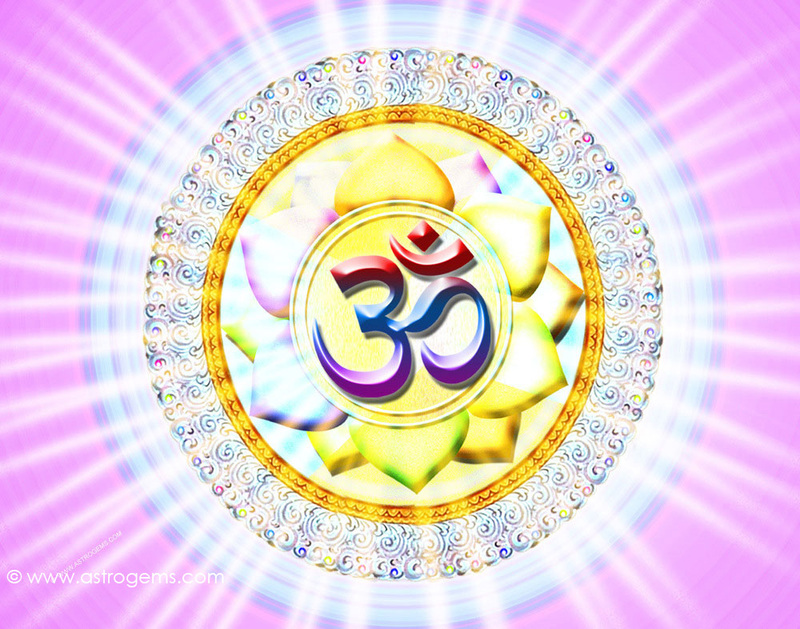 Aum is a Sanskrit root word or seed-sound symbolizing the creative divine intelligence which creates ands sustains all things: It is also known as the cosmic vibratory intelligent word of God that sustains all the created universes. 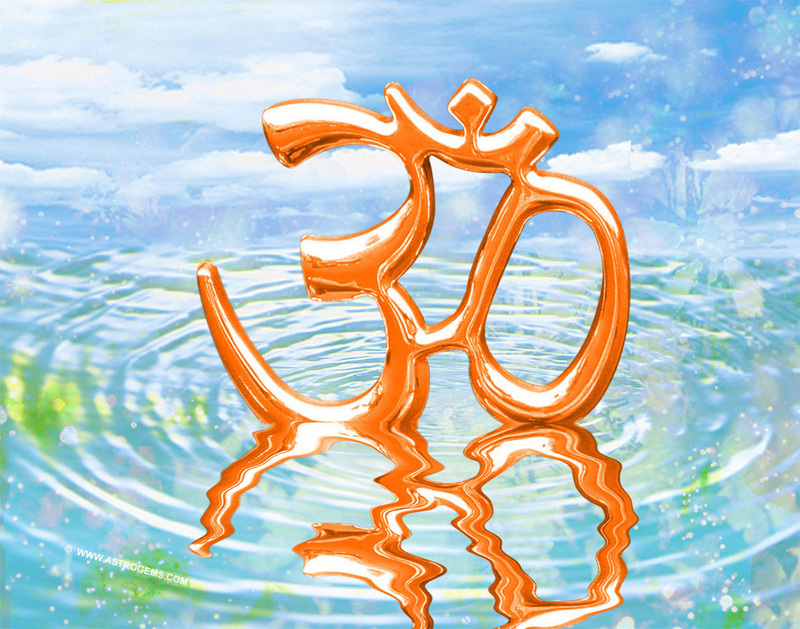 If you enjoyed the quality Om wallpapers. 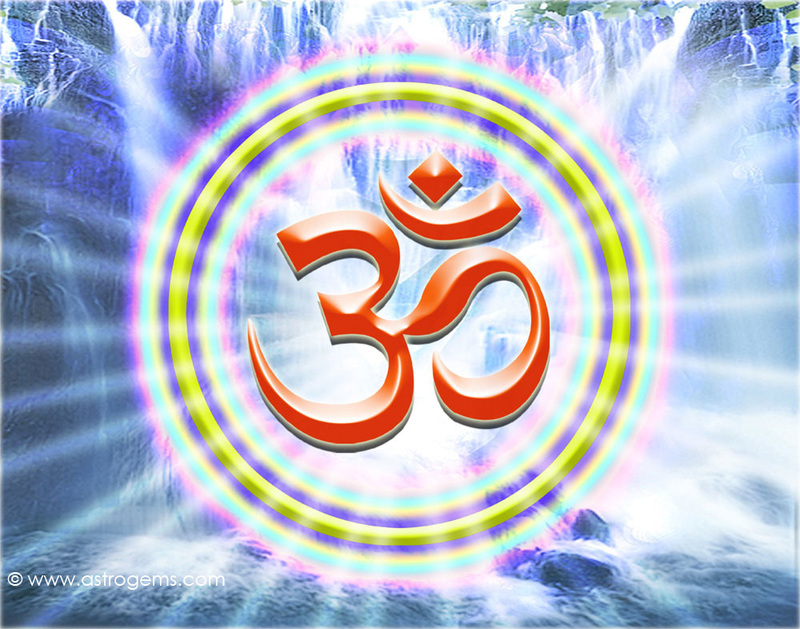 Press here to view miniaturized 83 picture sample of Om moving screensaver that can play on your monitor.